A typical Indian meal is incomplete without a couple ofrotis and a handful of rice on the plate. These two are used to prepare various dishes, which form our regular day-to-day diet. Now, those embarking on a weight loss journey must have been told by many people to give up or cut down on carbs (read: rice and roti). Being a staple product in our regular diet till now, it’s difficult to eliminate both of them. But, if you decide to leave one out and continue filling your appetite with another, which one should you pick? We often hear that rice can wreak havoc on our weight loss plan and we must avoid it all costs, not just to lose weight but also to remain healthy. But is it really true? Let’s find out. Roti is made from whole wheat flour and rice is a refined form of raw rice, which is hulled and milled. There has been a lot of debate in the food circle for a long time on the effects or rice and roti on our health goals. 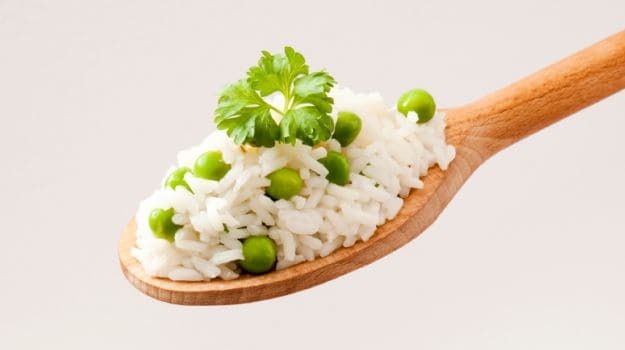 Many times, rice is shunned for not imparting any health benefits also adding extra fat in the body. And then, there are some health experts who claim that rice is a lighter food than roti and is thus a better option. However, the truth is that both rice and roti have almost the same effect when it comes to body’s fat content. Rice and roti have similar carbohydrates and calorific value. The glycaemic index is similar in rice and roti, which means they regulate the blood pressure of the body in the same manner. Both rice and roti contain the same amount of iron. In spite of their many similarities, rice and roti have different nutrient profiles. Roti has higher level of dietary fibre than rice, so it keeps stomach full for a longer time. 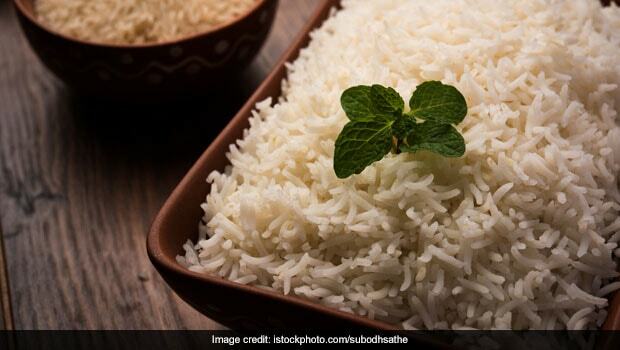 Rice has more starch in it, hence is easier to digest. Rice provides a higher degree of folate, a water-soluble B-vitamin, than a whole wheat roti. Roti is richer in most of the minerals like potassium, magnesium, sodium, proteins and calcium. Weighing all the pros and cons of both the items, roti emerges out as a clear winner if a comparison has to be made. But, the various benefits of rice still cannot be discarded. The key to a healthy diet is having a bit of everything. There’s no need to give up one thing for another. 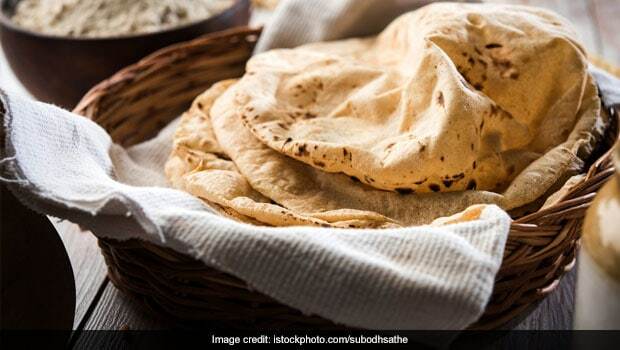 A limited portion of both rice and roti, along with maintaining a regular workout regime and a healthy lifestyle can do more good than following a diet completely devoid of them.